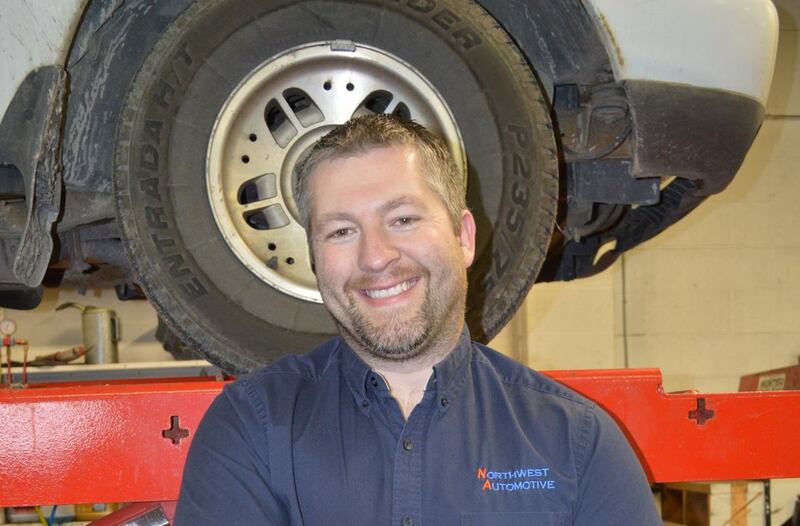 Since 1996, Northwest Automotive has offered dependable service, experienced technicians, and affordable prices: an unrivaled customer experience. 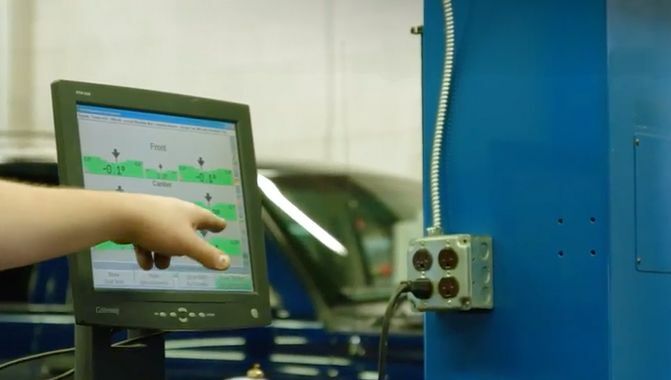 Putting our customers first every step of the way, we offer transparency from start to finish, keeping you up to date on your vehicle's progress. We're experts when it comes to electrical repairs, brake services and routine maintenance, but there's no problem our team can't handle. I wanted to personally thank you for allowing NW Auto to service your vehicle. My crew and I value your opinion of our services. We strive to provide 5-star quality. If for some reason we have failed to achieve this, I want to know about it! Please ask to speak to me directly. We can’t fix it if we don’t know about it. Do you know what I love about the owner of this company? 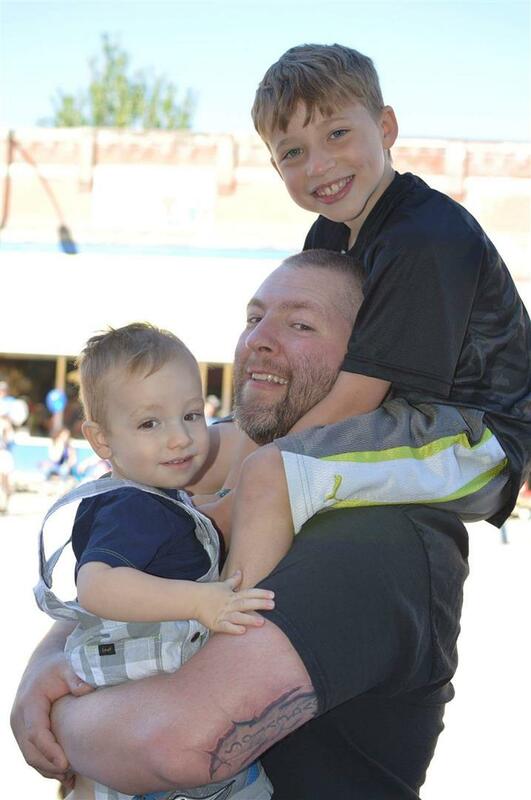 Not only is he an excellent husband, father, and stepdad, but he is also so dedicated to his employees and customers. He considers so many customers his friends, and absolutely loves spending time getting to know each one of them. It is his passion in life, and I love seeing him come home happy from work and look forward to going to work every single day because of all of you. Thank you! That truly makes the biggest impact in our family. Expanding the shop has taken so many hours and days and all nighters away from our family, but he is doing it for you, his extended family, to enjoy the shop for decades in the future. (He doesn't get a bigger paycheck because of this!) Thank you to Christopher Petersen, the staff, and you as customers and friends!!! !